What is the difference between a dead skunk in the road and a dead lawyer in the road? There are skid marks in the front of the skunk. Sadly, there is a reason why there are so many lawyer jokes. And the less-than-flattering reputation of our profession is not necessarily unwarranted. I did not go to law school to be a lawyer; I went to be a prosecutor. As a former police officer, I wanted to help people by continuing to put the bad guys in jail. I also fancied the idea of going to battle for justice in the courtroom! Unfortunately, I received my bar results in November of 2007--right after the housing bubble burst and it seemed like everyone (lawyers included) was losing their job. Needless to say, assistant prosecutor opportunities in the counties I wanted to work in were in very short supply. But I worked hard in law school and padded my resume with all of the things essential for a “big law” job (Law Review, Moot Court, etc). Accordingly, I was one of the lucky few in my graduating class fortunate enough to gain employment as an attorney just a few short months after receiving my bar results. For the next seven years, I worked as a litigator prosecuting and defending civil actions throughout West Michigan. I really loved the work, but it seemed like money, not people, was always the driving force behind it. After 5 years, I knew in my heart there had to be a better way. After two more, I had the courage to strike out on my own in search of it. In March of 2015, I founded Polaris Law, PLC--not the Law Offices of Gregory R. Todd, Esq., PLC. 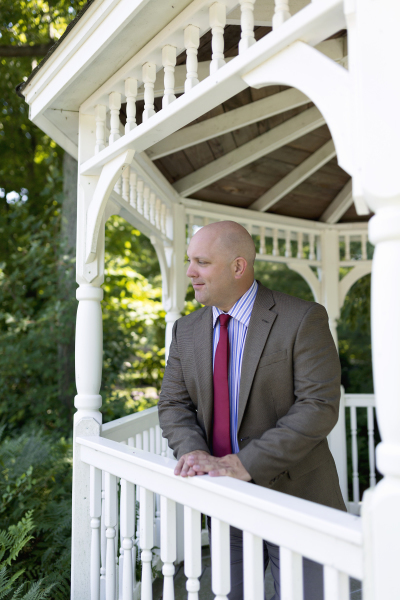 From the ground up, Polaris Law is intended to provide its Clients a different experience. “Refreshing Legal Solutions” is not just an empty slogan, it is the cornerstone on which I built my business. My strategy was to turn the current legal practice model on its head--starting by putting people first. Everything we do is in furtherance of developing relationships with the men and women that need our help--even if that means spending some time helping those that cannot afford our services. "Refreshing Legal Solutions" is not just an empty slogan, it is the cornerstone on which I built my business. The tactics of most traditional litigation firms can be equated to the one-size-fits-all technique employed during the Revolutionary War. Thousands of men with muskets were lined up across from their opponents and exchanged volleys of fire until one side surrendered in attrition. Polaris Law is more akin to a Navy Seal team with close air support and smart bombs. Our tactics are not predetermined, rather they are developed based on the individual needs of our client’s matter and finances. We are firm believers in the principle of diminishing marginal returns. Accordingly, there is generally no need to waste thousands of dollars fighting over every possible issue simply for form’s sake. 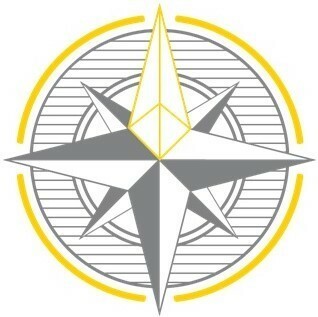 Polaris shines with a humble brightness that belies its navigational importance. As it sits almost directly above the North Pole, it is a reliable gauge of North and has been guiding people for thousands of years. While it is not the most luminous star in the sky (it's only the 48th), Polaris is bright enough to locate even from most suburbs. Polaris is located in the constellation of Ursa Minor, the Little Bear. The best way to find Polaris is to use the so-called “pointer” stars in the bowl of the Big Dipper. Just draw a line, between these two stars and extend it out about 5 times, and you will be in the vicinity of Polaris. In the last decade, there have been over 20,000 regulations added to the federal register. Add to this myriad laws enacted by our state and federal legislatures, executive orders, and tens of thousands of new cases interpreting these law and you can begin to see what a quagmire our legal system has become. 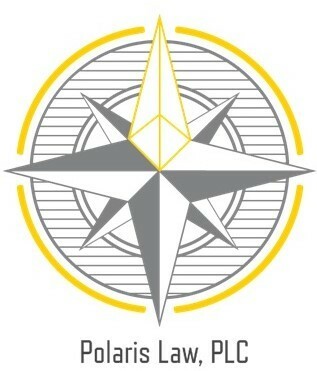 Like the North Star, Polaris Law will help you navigate this morass in search of the best possible solution available. I humbly ask that you consider letting Polaris law be your guide. Litigation is an action to enforce a particular right. We vigorously prosecute and defend all aspects of disputed matters especially those involving a courtroom. We are ready to assist in all facets of business: planning, formation, restructuring, m & a, and sales. As the saying goes, prior proper planning prevents... Litigation. Subtle nuances in the law often have a tremendous impact on the outcome of a case. If the trial court got it wrong, we can help. Get it in writing! We are here to review and amend existing documents or negotiate a new agreement and draft it from scratch. If you have a problem involving land or something permanently attached to land we will help you find the right solution. Do you have legal questions related to aging? Whether its guardianships, conservatorships, or something else, help is just a phone call away.